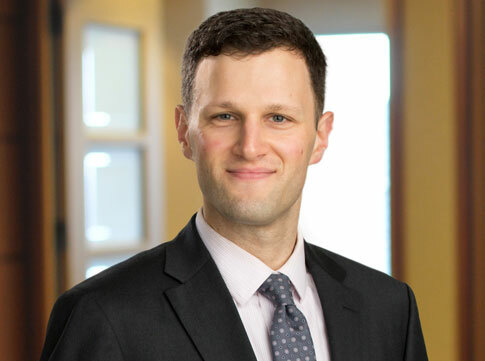 David Herr and Jevon Bindman, members of Maslon's Litigation Group, and Hennepin County District Judge Theodora Gaïtas have co-authored the 7th edition of the Minnesota Evidence Rules Summary Guide for Minnesota CLE. The Guide provides a comprehensive list of trial objections and evidence rules basics in an easy-to-use pamphlet, serving as a great tool for trial preparation. Jevon focuses his work primarily on construction litigation as well as government and internal investigations. 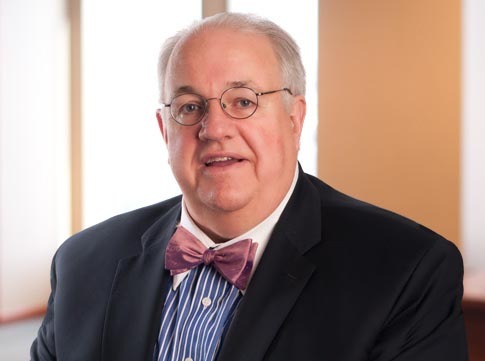 He has significant experience in all stages of pre-trial civil litigation, including leveraging written discovery and deposition testimony to improve settlement position, and drafting successful dispositive motions to avoid trial risks. Jevon also has trial practice experience, having taken complex construction matters to jury verdict.